What is it that really drives people to sell? When the result of something can drive and motivate people to the effect to go above and beyond because it is close to their heart. At Trelevate, we take that seriously which is why we are driving our Q2 giving campaign again.  For every sale that happens in Q2, Trelevate is donating to a charity of choice for that market. Each market got to choose their own charity that matters to them and they can get behind. At the end of the quarter we will go and present them with a check and tell them why we do this. Why we care. Why we try to elevate others. It’s in our DNA. It’s who we are, and it makes us and our employees better because of it! We will be sure to share the updates with you once the quarter ends. Go make a difference! The Journey to INC. 5000, Back-to-Back!